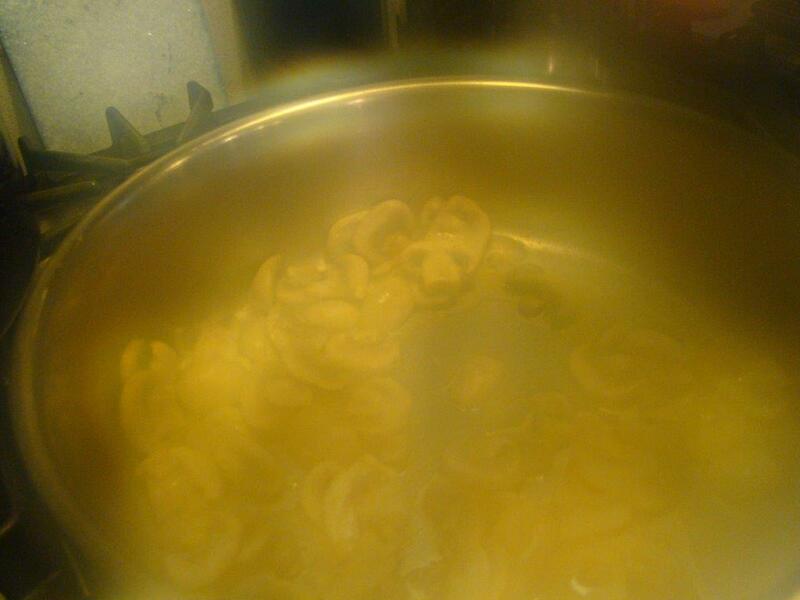 Posted on 28 September 2014, in Cottage Cooking Club and tagged Cottage Cooking Club, mushrooms, side dishes. Bookmark the permalink. 12 Comments. name for orzo. Oh, the things we learn from this blogging…..
Hi Betsy, it seems flavoring out on the Madeira for the wine and I suspect that provide a greater depth of flavor towards this dish. Thank you for sharing. Your risoniotto looks fabulous and I can imagine just how delicious it must have been with the Madeira. It was one of my favourite dishes this month. 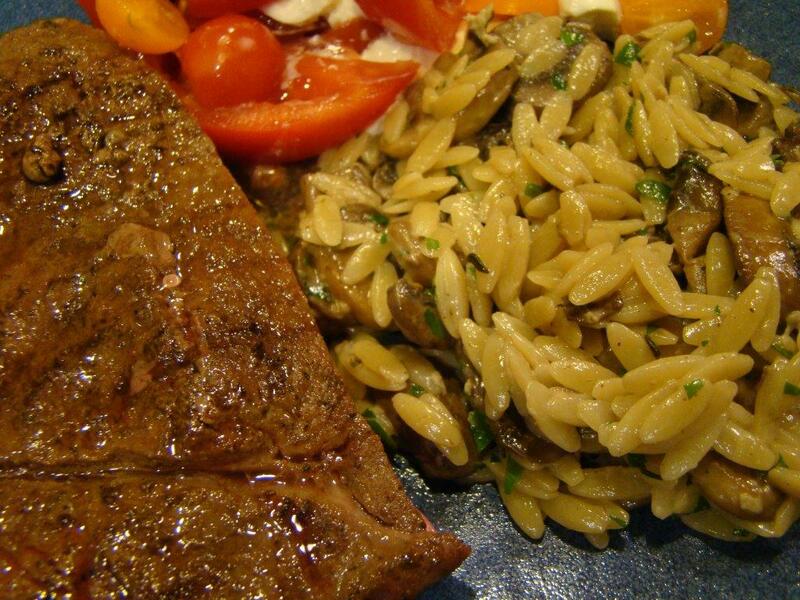 The risotto sounds wonderful – I need to get back in the CCC swing of things. We are home now for a while, so hopefully I can get back on track! I made this one too and we loved it in our house. Didn’t think to serve as a side, great idea!! Betsy, how wonderful that you enjoyed this recipe as well – this is really great as a side dish but you are absolutely right, with a nice seasonal side-salad, this is also great as the main player – I have already made it twice because the kids are crazy about the risoni now – I will choose a variety of mushrooms next time I make this – see whether that makes it even better. We have had unseasonally warm weather around here – sun it still shining a lot and it looks like late summer outside rather than fall! Thank you for participating again this month, always such a pleasure to cook along with you! What a sweet post, Betsy. I will have to try this one. I only did the chili for our monthly CCC pics. This looks so yummy. Will pick up some mushrooms on my way home tonight! We enjoyed this one as well. I loved the simplicity of this recipe. Looks lovely served as a side dish – we had it as our main. This dish provided another learning experience for me, Betsy, because I had not heard the term “risoniotto” before as another name for orzo. Everyone who made the recipe as a Setember choice really, really enjoyed it. Sooooo it is another menu idea to put on my to-do List. Like you, I am always looking for good sides and this appears to be a winner. I am so pleased that you have decided to continue with Hugh’s book and our Club. I like this cookbook and look forward to making more recipes with you thoughout the year. Betsy, I’m so glad you enjoyed this. I love (!) the idea of the Madeira. I think it would really add to the depth of flavor. I did like this (even the leftovers), but I kind of wished I had some aged Parmesan, or something to go with. I served mine with artichokes, which turned out to be a good combination as well. I’m glad that you’re sticking with us! I have to say I’ve really enjoyed this book, and I really like being pushed to add more vegetable dishes. So happy that you are having fun with this as well! 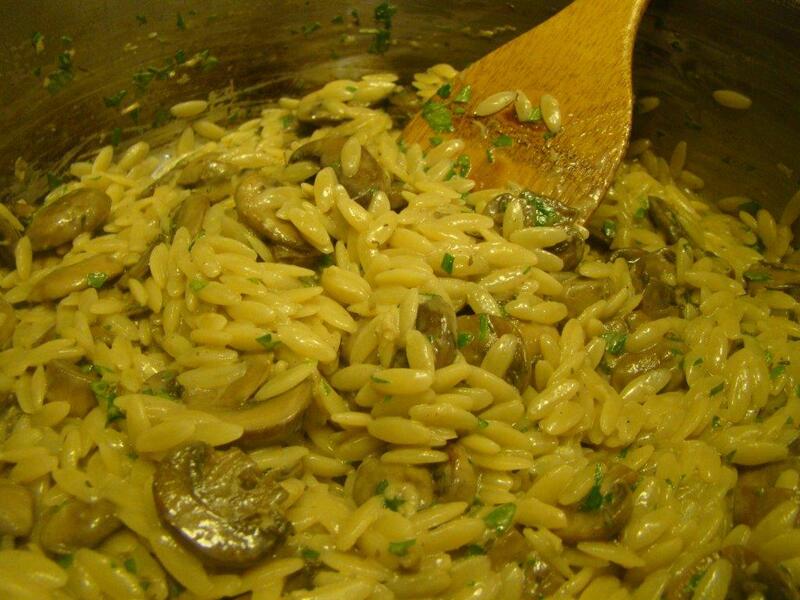 Hi Betsy, I’ve been traveling and had not yet commented on your delicious looking mushroom risoniotto, love orzo, will have to make this dish. That looks fantastic! Orzo is delicious and I think the Madeira must have put it over the top.